“I told the Shinola design team that my dogs have been barking at me for years about getting a new collar or leash, a comfy bed, some hand made toys, like all the other spoiled dogs in the world. I said ok, but you have to start behaving yourself. 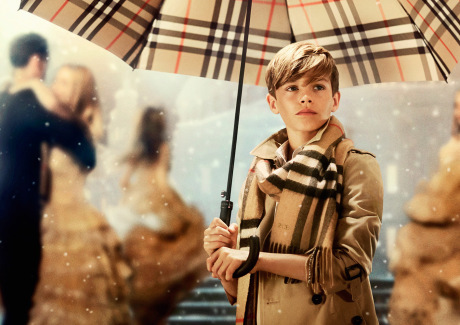 I don’t want any spoiled brats around here. 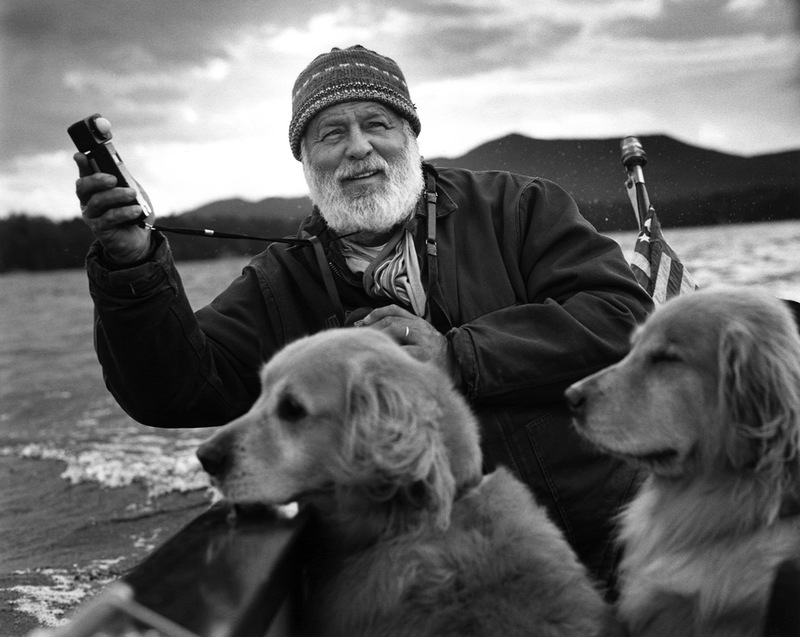 Since then they’re still wild and wonderful and they have all the loyal traits of a dog but they still run into our living room soaking wet and jump on the couch,” said Bruce Weber. Shinola and photographer Bruce Weber are pleased to announce their collaboration for a new pet project. 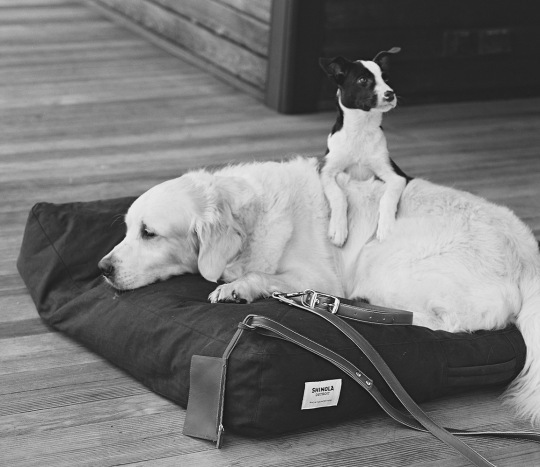 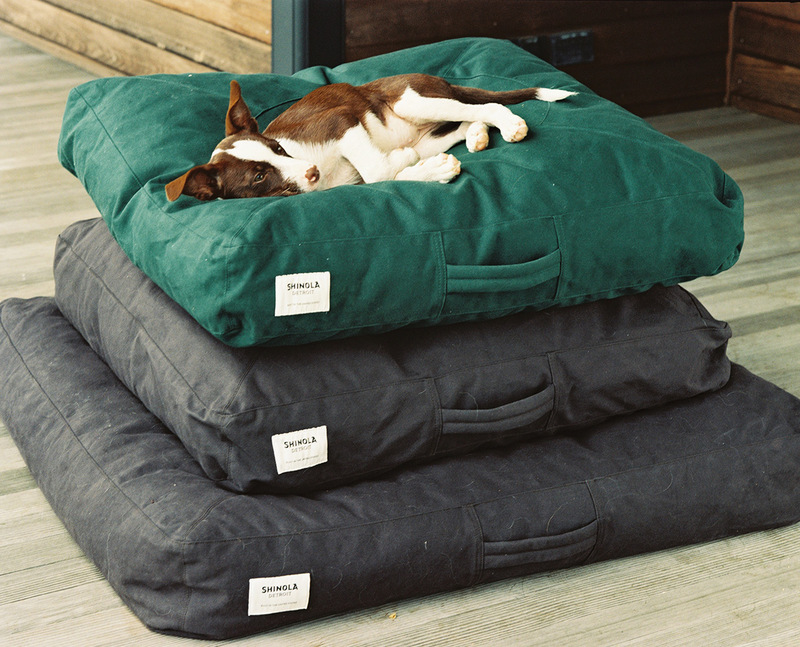 The Shinola Pet collection includes leashes, collars, beds and toys that were designed and developed together with Bruce Weber and the Shinola design team. 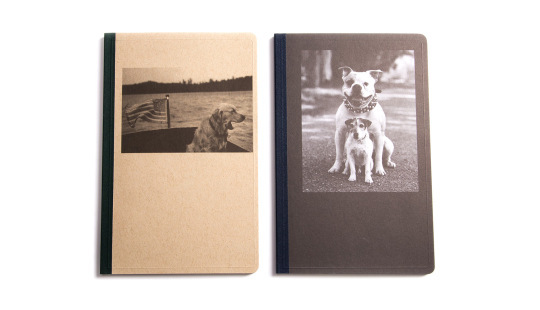 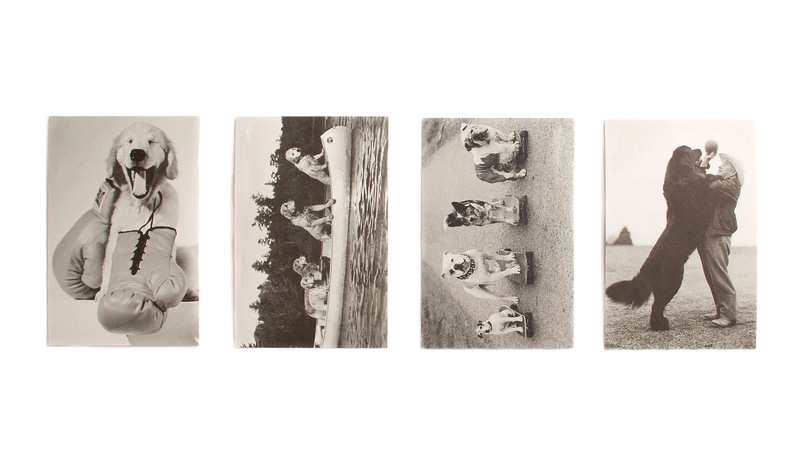 In addition Bruce Weber’s photography will be featured on a variety of limited edition post cards and notebooks, celebrating the connection between people and their pets and the thoughtfulness and passion that goes into every image and every product. 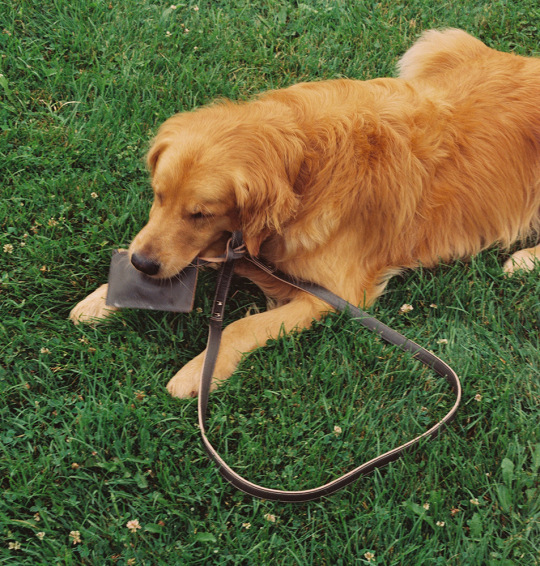 In the spirit of collaboration, Shinola is producing a portion of the pet toys in a partnership with ‘The Empowerment Plan’, a Detroit-based organization. The innovative charity hires women from local shelters, training them in industrial sewing and manufacturing to create a sleeping bag coat for the homeless which are then distributed across the American urban landscape. The collection is available in all the Shinola stores (Detroit, NYC, Minneapolis) as well as online.